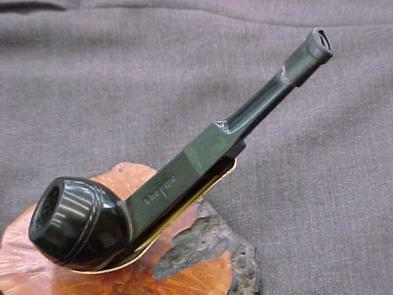 The value of pipe #015 is n/a points. Bruce Godsey found me through Pipes Digest and sold me the pipe. I traded it to Guy Smith for a meerschaum he desperately wanted to get rid of.